Some of the food West Side Youth Farm participants prepared for their annual Thank-You Brunch at La Puerta Abierta – around 80 people came to the event! 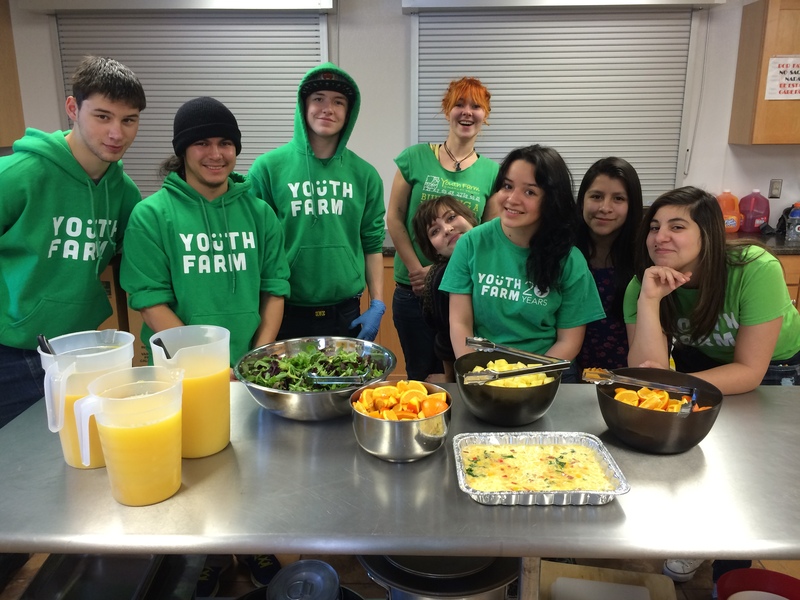 When you say you are a Minnesota-based non-profit that grows food to develop young leaders, you receive a lot of puzzled looks followed by the question “What does Youth Farm do during the winter?” Well, the truth is, we do a lot! 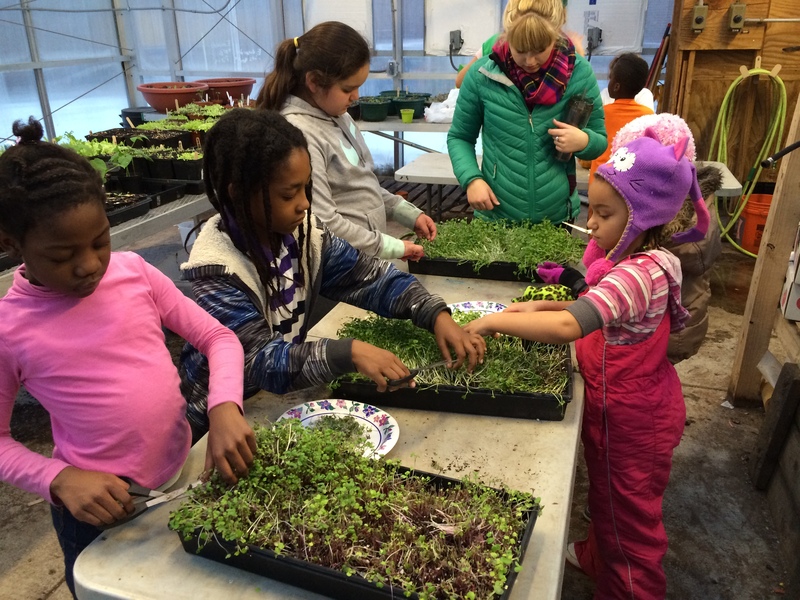 Yes, Minnesota winters are long and cold, which shortens our growing season; however, the time we spend indoors during winter is a vital part of our programs. 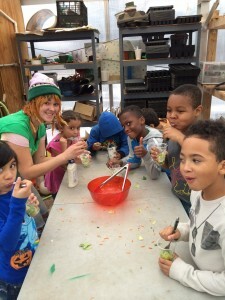 Of course, we continue running our school-year programs, which includes after-school cooking classes and greenhouse classes (did we mention we have a greenhouse that grows food year-round!?). More importantly, the winter is a time for us to reflect on our work from the previous fall and summer, as well as to plan and prepare for the upcoming spring and summer. This means, by the first sign of spring, we are ready to hit the ground running! Our Project LEAD in each neighborhood met weekly to focus on skill-building and planning for upcoming programming and growing season. This included meeting with community partners to discuss food distribution goals, planning our farms, and reflecting on & practicing youth work skills and strategies. Project LEAD also plan for the week’s classes during these meetings. 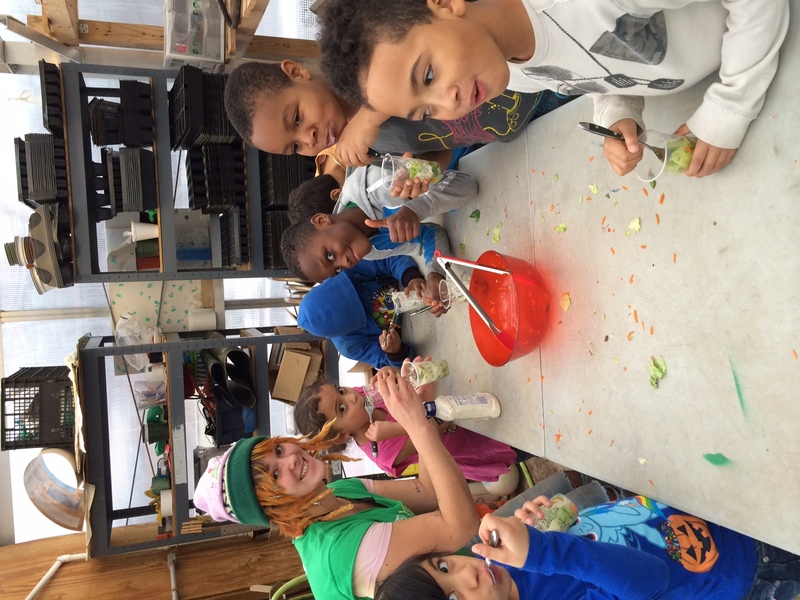 At our greenhouse in St. Paul’s West Side neighborhood, Youth Farm led weekly classes where youth grew herbs, lettuce, and start seedlings that will be used at our farms in spring and summer. 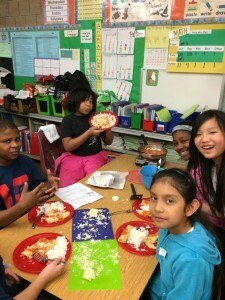 Youth Farm’s after-school cooking classes were in full-swing! 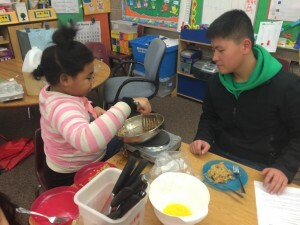 During these classes Youth Farmers learned basic cooking skills, while All-Stars learned to cook with new foods and worked on perfecting recipe favorites. 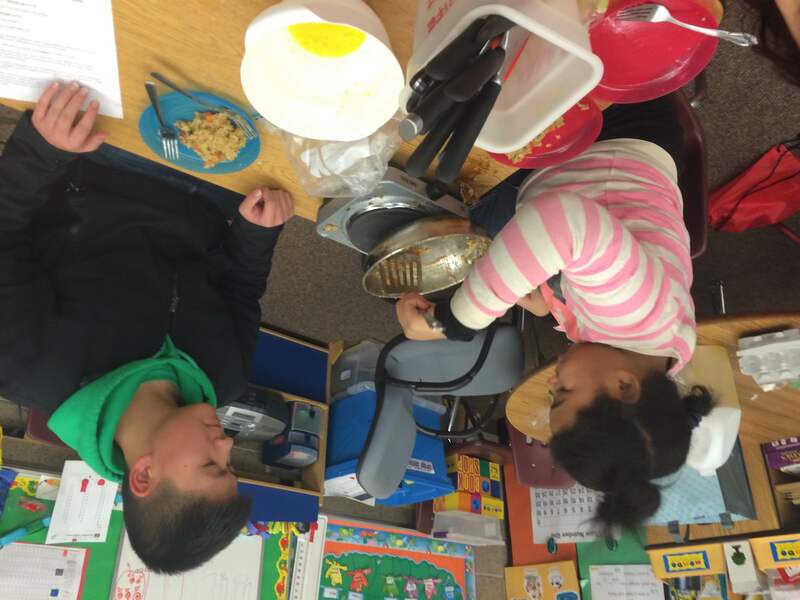 Our Program Directors also worked with youth during in-school hours. 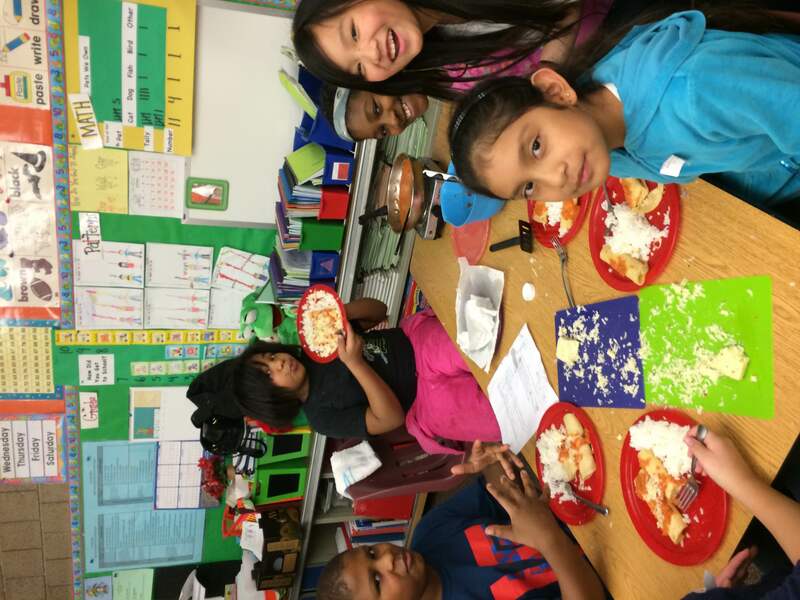 For instance, our Hawthorne Program Director worked with a group of 4th graders who are using grow lights to grow plants indoors and with a group of 3rd graders to link their garden to classroom goals with what they eat at lunch. Harvesting salad greens in our greenhouse. Enjoying salads made from the greens harvested in the greenhouse.